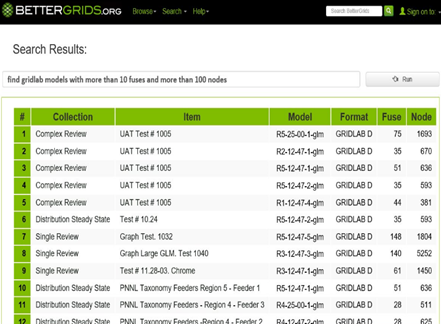 The GRID DATA Repository is a free library of public network models and power systems test data. 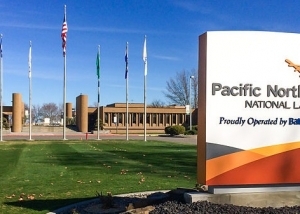 It contains a grid data collection from across the utility industry and developed by the grid research community, including models and data that are being created under the ARPA-E GRID DATA Program. 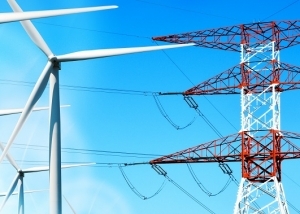 The ARPA-E GRID DATA program is funded by the US Department of Energy (DOE) Advanced Research Projects Agency-Energy (ARPA-E) to support research in grid network optimization and modernization. 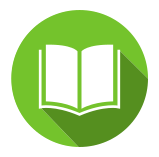 The Repository was developed by GridBright, Inc. as open source software to benefit the power systems and engineering research community. 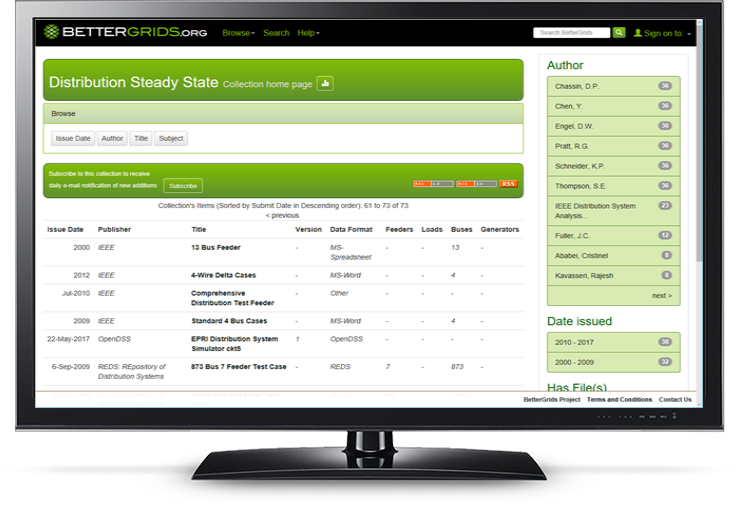 The Repository contains grid data models collected from across the utility industry. Browse by collection and attributes, or search using any combination of keywords. 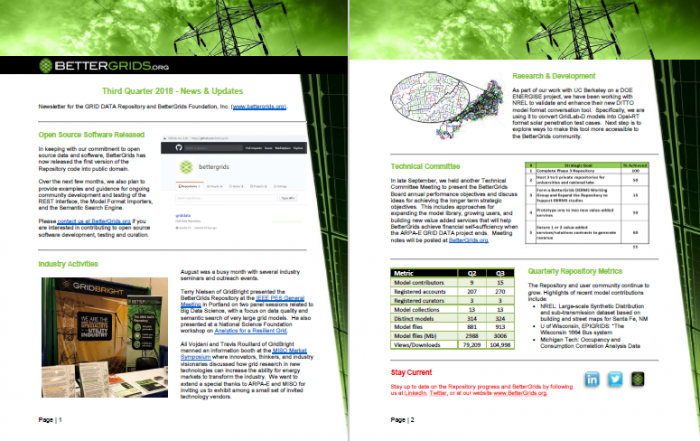 The Repository allows researchers to publish new grid models to benefit the community. Any registered user can submit models. BetterGrids curators review and classify all submissions to maintain high quality. 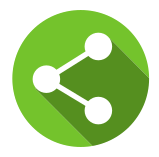 The Repository allows researchers to share data and collaborate across distributed teams. Collections are organized by Communities. 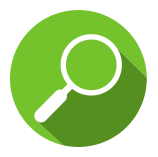 Registered users can review, comment, and contribute within authorized Communities. Models are conveniently organized by type into Communities and Collections. Models can also be searched by attribute, keyword, or quick-links. Search within models to find unique topology characteristics. Upload and describe your new grid model to the appropriate Collection. Our volunteer curators will review the submission, validate meta-data, and publish to the Repository. Publishing your grid models is the best way to let others access and use your innovations. The Repository is publicly available to grid researchers around the world. Recommend the models to others, suggest improvements, or provide new insights. The Repository can also be used by teams to share in-progress research and development. 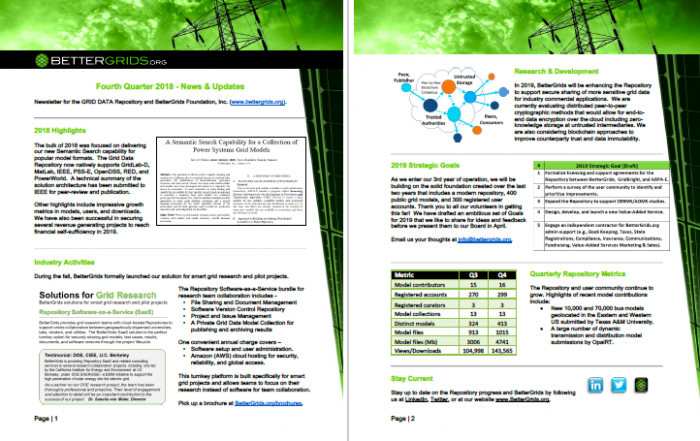 Learn more about our Grid Research Services. The BetterGrids Foundation is a non-profit organization providing support for the GRID DATA Repository in a self-funding and self-governing manner through volunteers. 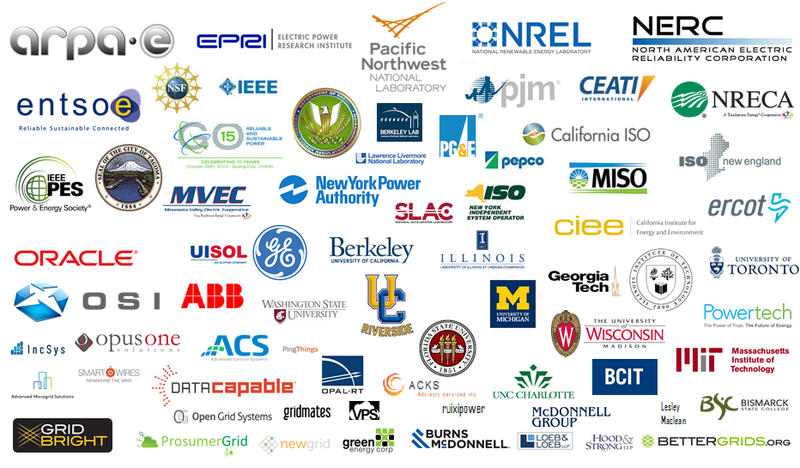 Our Vision is for grid researchers to have the essential test data they need to develop better grid solutions. 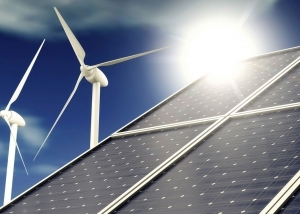 Our Mission is to operate the Repository in a self-funding manner to support research and education in developing better solutions for grid optimization, control, resiliency, and integration of renewable and distributed resources. We thank all the following organizations who have contributed to the creation and operation of the Repository. Additionally, we want to give a special thank you to organizations who have donated to the BetterGrids Foundation.